Happy Friday, friends! 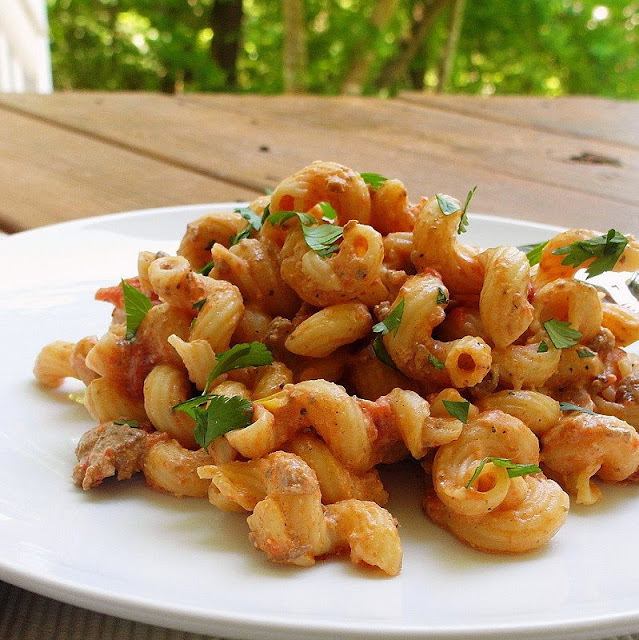 I'm back again to bring you another week's worth of dinner ideas! So tell me, how do you like the new feature? 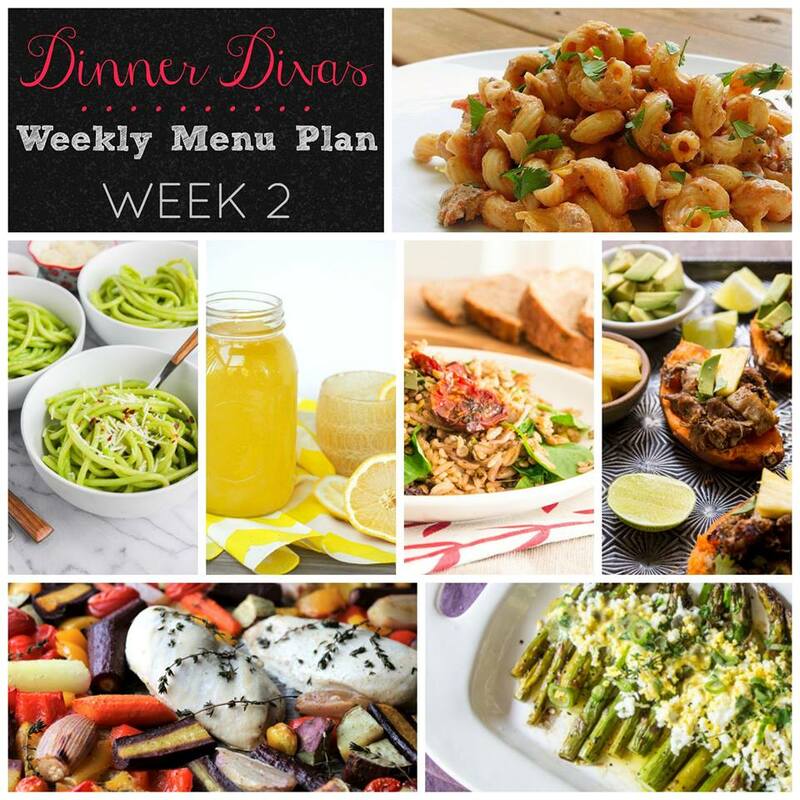 Did you pick up any new recipes from week 1? Did you make anything from the plan? Let me know by leaving a comment below! We definitely want to hear from you, and any suggestions or requests are welcome. 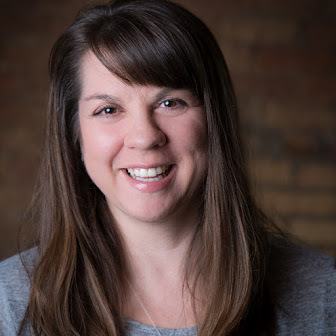 The menus will feature (mostly) healthy, seasonal foods that don't take all day to prepare. 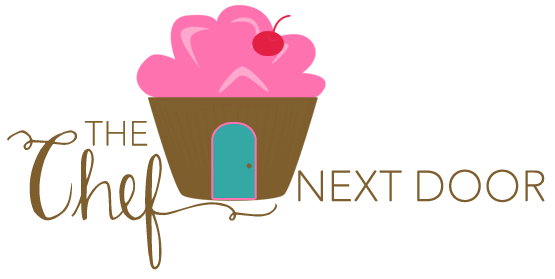 Getting the meal plan delivered to your inbox on Friday morning gives you the chance to make your shopping list and get organized for the week ahead! 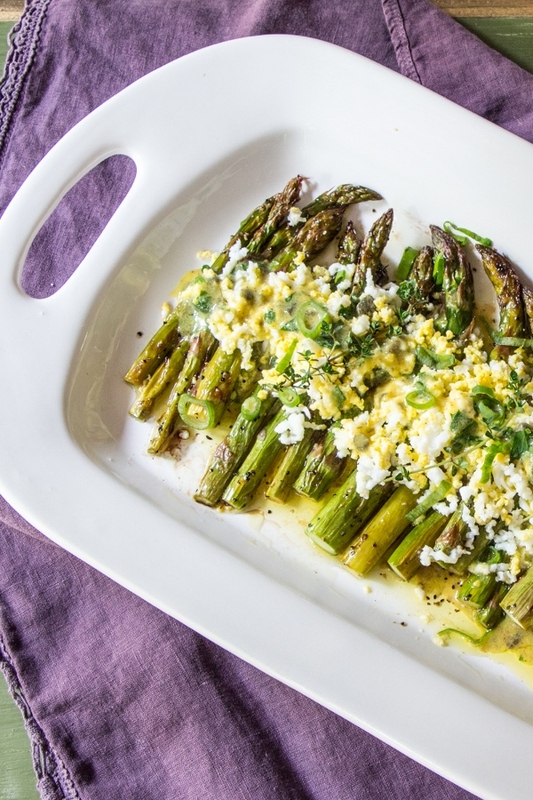 With everything you've got going on this spring, and with summer just around the corner, this weekly menu plan will provide inspiration and make life a little bit easier. 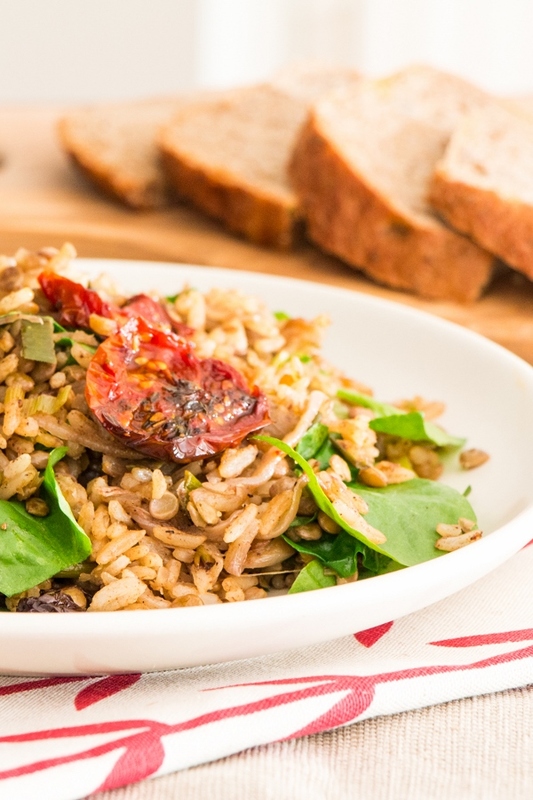 MONDAY - Mujadara with Roasted Tomatoes and Greens - This is a great side dish or main dish. As a side dish, it pairs well with chicken or lamb, especially if you make a rub of the same spices for the meat. TUESDAY - Casserole Supreme - A childhood favorite, this classic casserole is easy to make and can feed a crowd! 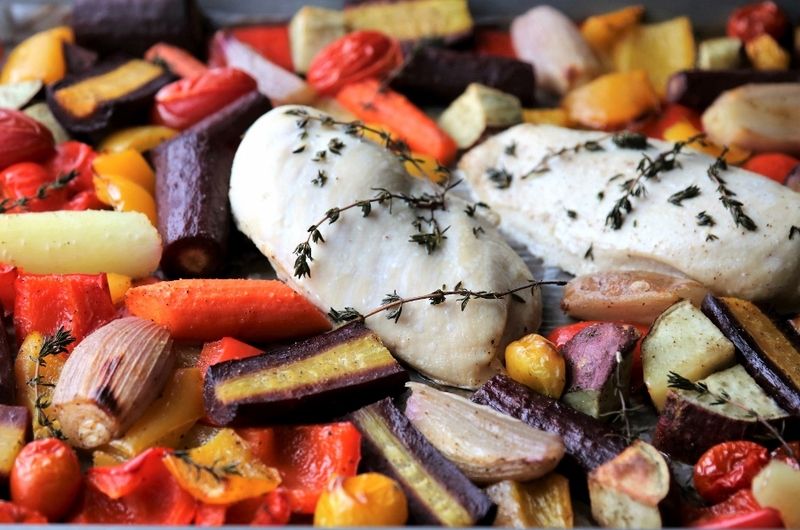 WEDNESDAY - Roasted Chicken & Vegetable Sheet Pan Supper - Chicken and vegetables roasted all together on one pan for a super easy dinner with minimal cleanup! 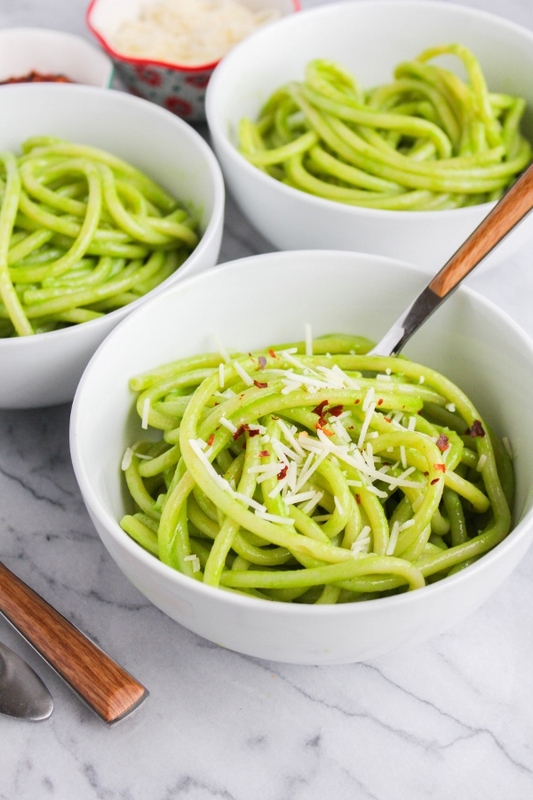 THURSDAY - Bucatini with Spinach Pesto - Fresh spinach pesto is tossed with hot cooked pasta for a simple yet flavor packed meal! 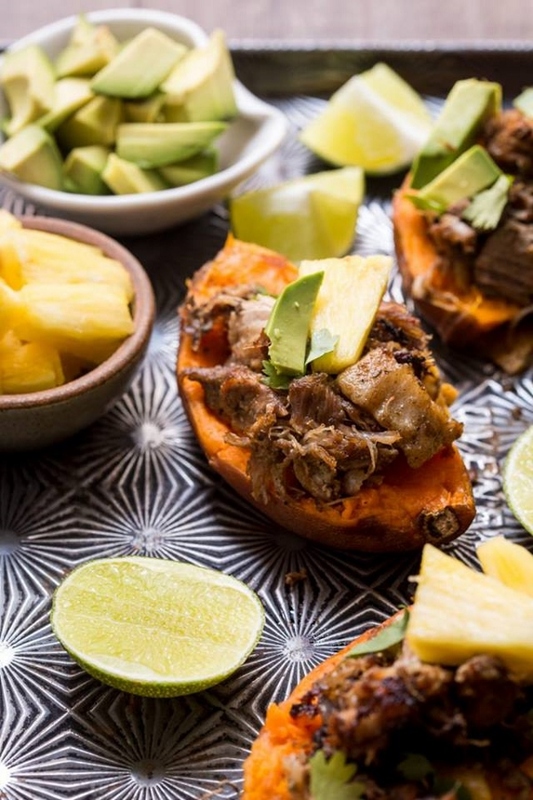 FRIDAY - Instant Pot Al Pastor Pork Stuffed Sweet Potatoes - Dust off your Instant Pot for this easy and flavor packed slow cooked meal! EXTRA (Side dish) - Asparagus Gribiche - This light and fresh side dish is just as delicious as it is beautiful! 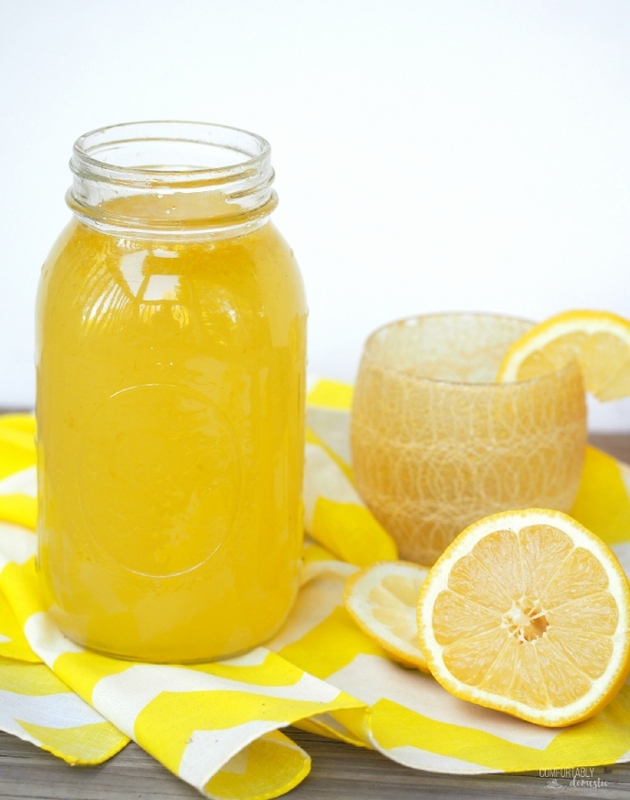 EXTRA - Homemade Lemonade Concentrate - Making your own tangy, thirst-quenching lemonade is a snap with this easy MinuteMaid copycat recipe for homemade lemonade concentrate!